Part of Nike’s Air VaporMax 2.0 “Safari Animal” Pack that includes five releases all with specific animal print wrapping the heel. Here is a look at the “Crocodile” iteration. 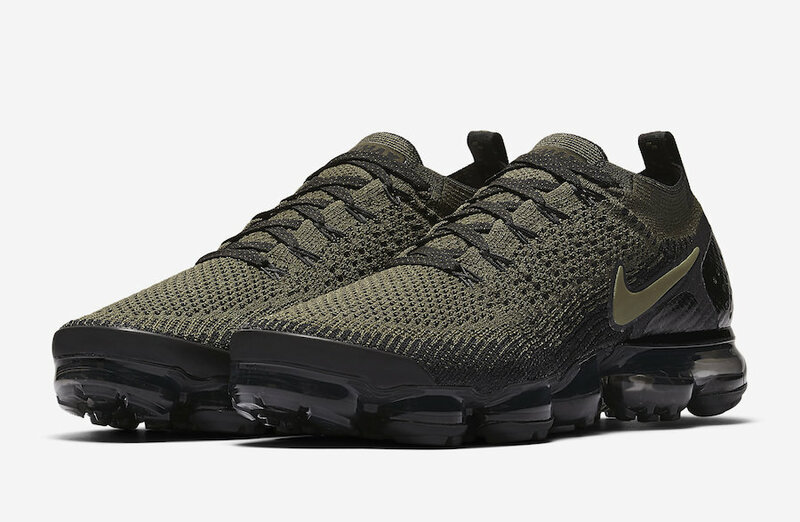 This Nike Air VaporMax features an Olive Green Flyknit upper with Black Crocodile print overlays. All pairs come complete with safari printed insoles while sitting atop a full-length VaporMax sole unit. Look for the Nike Air VaporMax 2.0 “Crocodile” to release later this fall at select Nike Sportswear retailers and Nike.com. The retail price tag is set at $190 USD.